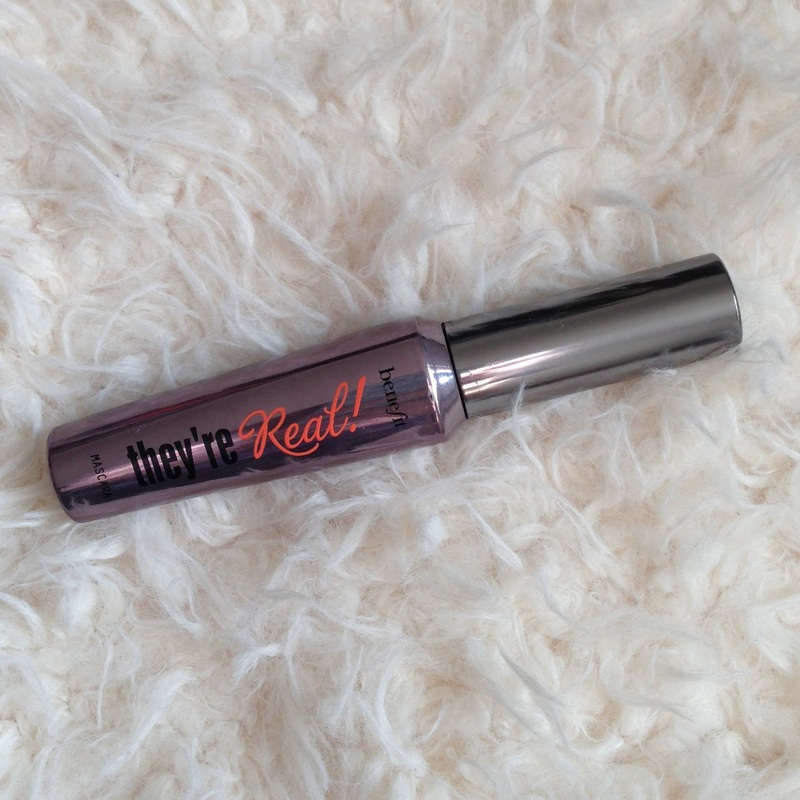 I have heard about so many beauty bloggers loving this mascara, but for some reason I was really sceptical. I love Benefit, but I think I must have tried one of their mascaras in the past and was put off trying them again. However, seeing as it is the #1 selling mascara in the world at the moment, and I haven’t heard a very bad word to say about it, I thought that I would take advantage of my Debenhams beauty card club points and their 10% off beauty sale that I love every year. 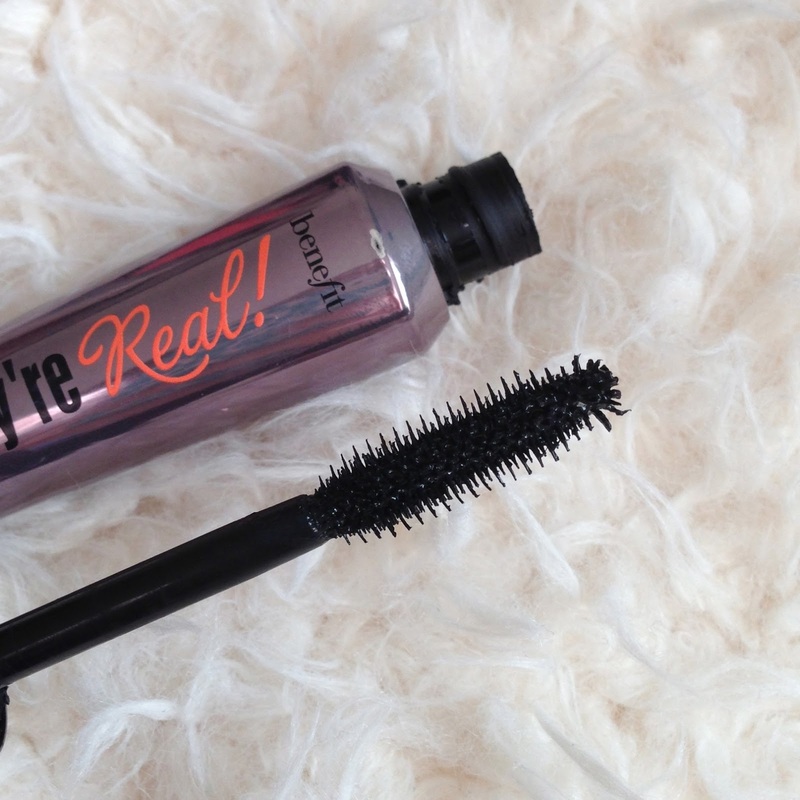 The mascara is really jet black and I would say perfect for either a day or night time look. I have been wearing mine for work and do not feel that I have applied too much make up, and I would be happy to wear this mascara out in the evenings also. I would perhaps just add more eyeliner for evenings. The brush is fantastic, really hard bristles so that they truly comb each and every lash. Plus there is a slightly rounded end that is perfect for finishing off your outer lashes. I did notice a slight curl in my lashes as the packaging tries to promote, but it did not make my lashes start to curl upwards voluntarily as these brands would sometimes have you believe. No mascara in the world could do that, but with some eyelash curling persuasion, they do manage to curl beautifully and stay curled all day. I would definitely recommend this product and I think I will continue to buy it alongside my L’Oreal Paris Double Extension Renewal Serum Mascara as I do feel they are on par. The one thing I would say about this mascara is that it is slightly more tough to remove from your eyes, almost going towards the staying power of waterproof mascaras. It took a bit longer to remove than usual mascara, but this really isn’t a problem. It separates your lashes, applies just the right amount of mascara and the brush is really fantastic. Highly recommended! Have you guys all tried this? What did you think of it?